Limited Time Offer! 65% off BH Cosmetics! 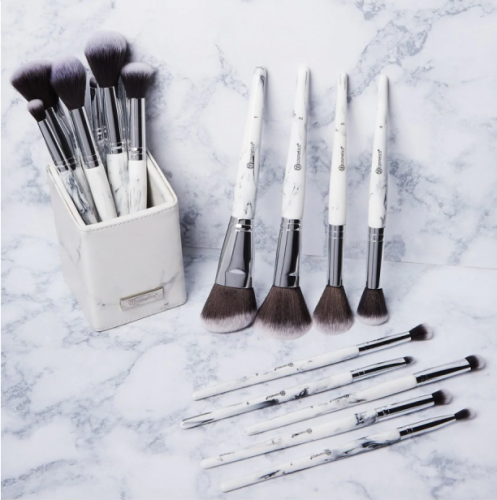 The Labor Day discounts are coming to an end, but we found another beauty store discount code for you! BH Cosmetics, very popular throughout Europe and the US, is offering 20% off their entire website! 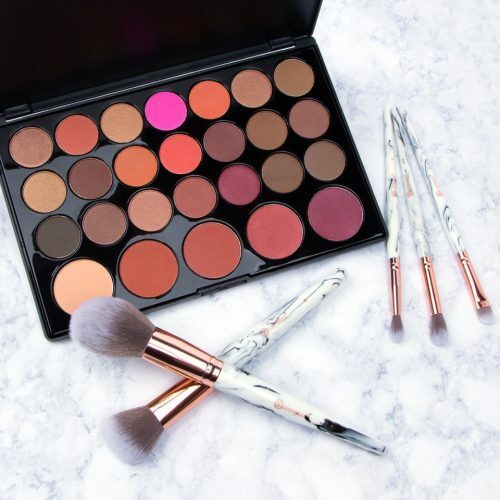 Shop their beautiful eyeshadow palettes, brushes and much more! This offer is limited, you can check the countdown in the upper right corner of the website! Shop over US$30 and receive a gift!